I figured that since I already wrote up posts on two members of my core team, Ishmael and Prufrock, it was time to highlight Dante as well. 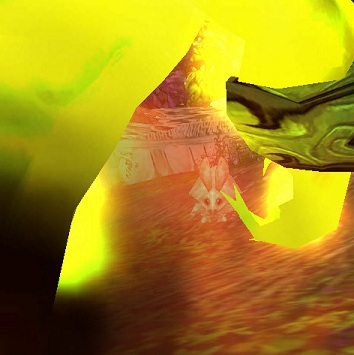 The Fel Flame is a glass cannon at its best. He has 1 strong nuke, 2 strong nukes with DoTs (one of which is a Dragon spell, so you can kill both mechanicals and magic battle pets really easily), a weather effect with a DoT which doesn’t affect him because he’s an elemental, a self-buff DoT which persists even if you send him to the back row (making him a very strong partner with a pet Plagued Blood, like the Restless Shadeling). 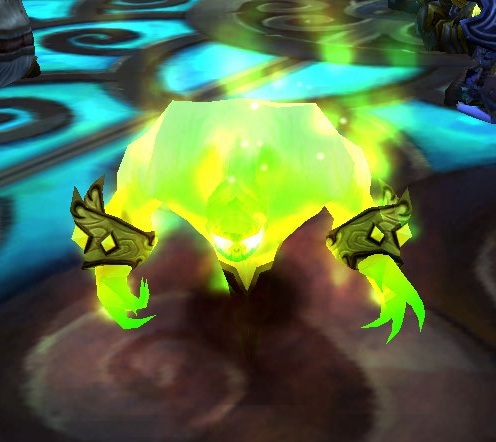 And lastly, he has Conflagrate, one of the stronger nukes in the pet battle game even though it was nerfed significantly in 5.2. Even though he is generally weak against critters, he still finds time to menace them in his spare time. I use Dante against pets (especially mechanicals) that I need to burn down ASAP, like Jeremy Feasel‘s tonk or Major Payne‘s mechabird. I typically equip him with flame breath, immolate and conflagrate. I use one of the two DoTs to make the victim burn, and then use Conflagrate immediately (depending on the other pet’s mitigation abilities, like Burrow). Conflagrate is on a 4 turn cooldown, so the sooner I use it the better the chances I’ll be able to use it again. The trade-off is that his glass cannon has an emphasis on the glass. Dante is as fragile as my parents’ hopes I’d make something of myself. 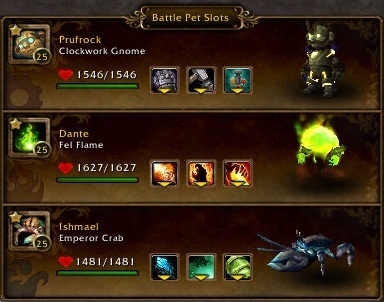 You need to make use of his explosive DPS with the expectation that he’s not long for this world, or else team him with pets that make use of AOE heals, with a bunch of swapping in between. 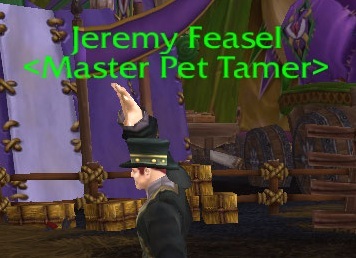 Fel Flame is a catch from a wild pet battle in Shadowmoon Valley. As such, there’s not a ton of leveling you need to do before he’s a killing machine, which is good, because it’s kind of a pain to level elementals. There’s some debate over how to incite them to spawn which isn’t surprising, since they are supposed to be kind of rare. I can say fairly confidently that the current rumor that you must have completed the Shadowmoon Valley quest line Cipher Of Damnation is false. Here’s Liopleurodon’s quest count in the zone so you can see where I’m coming from here. 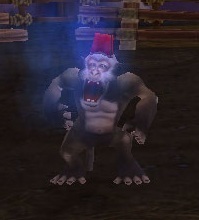 So, not wanting to invest the 45+ minutes to do that quest line, I killed the elementals in the area. 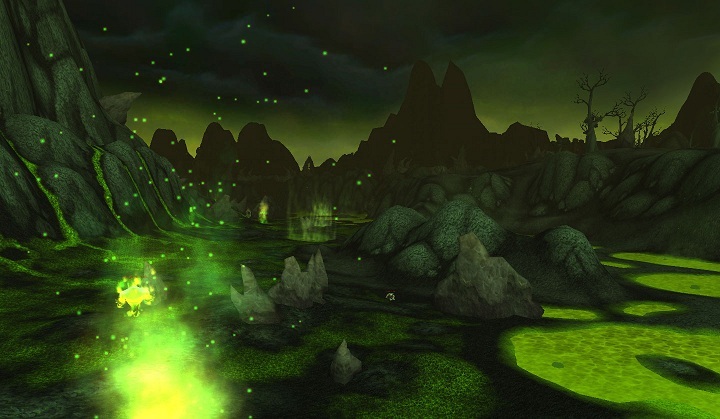 After 10-15 minutes, a couple of the wild Fel Flames spawned, ready to battle. I haven’t done this enough to say for certain that this isn’t just coincidence and I showed up at the right time, but what else are you going to do while you wait, crochet a poncho? 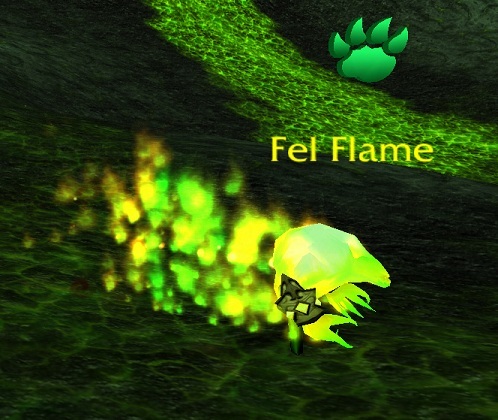 This entry was posted in pet profile and tagged elemental, Fel Flame on March 14, 2013 by Liopleurodon.